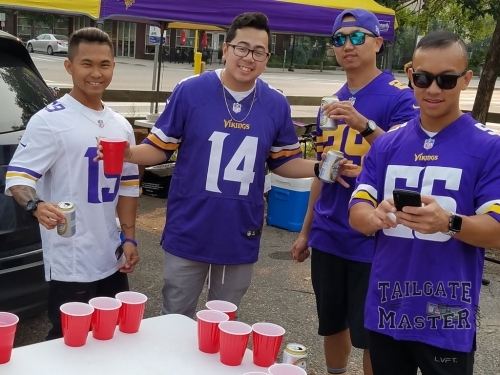 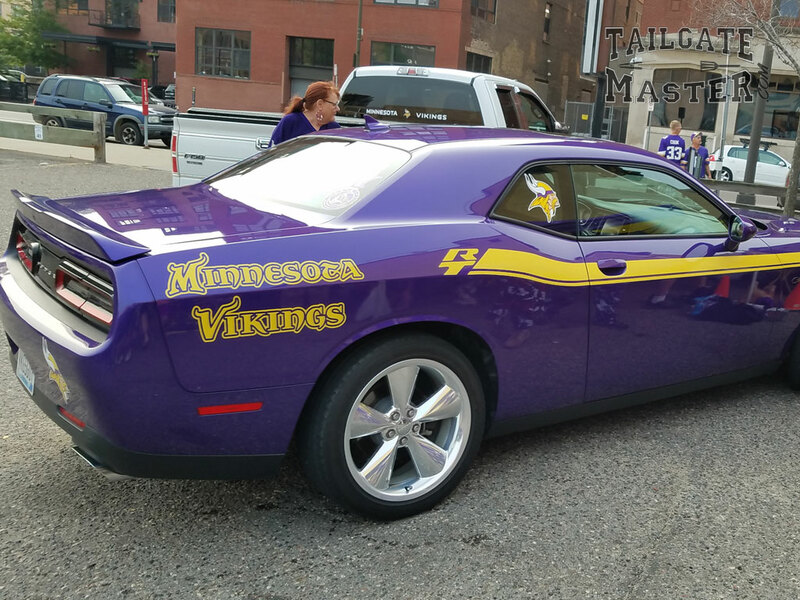 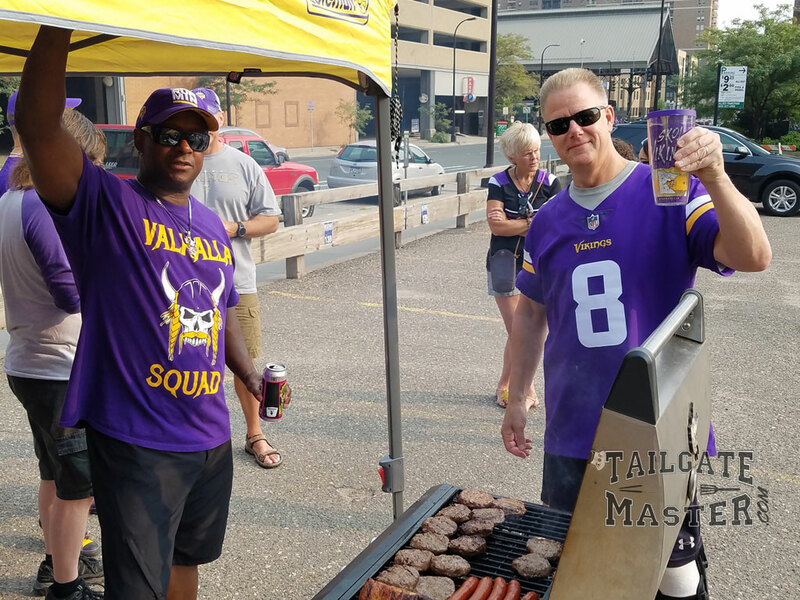 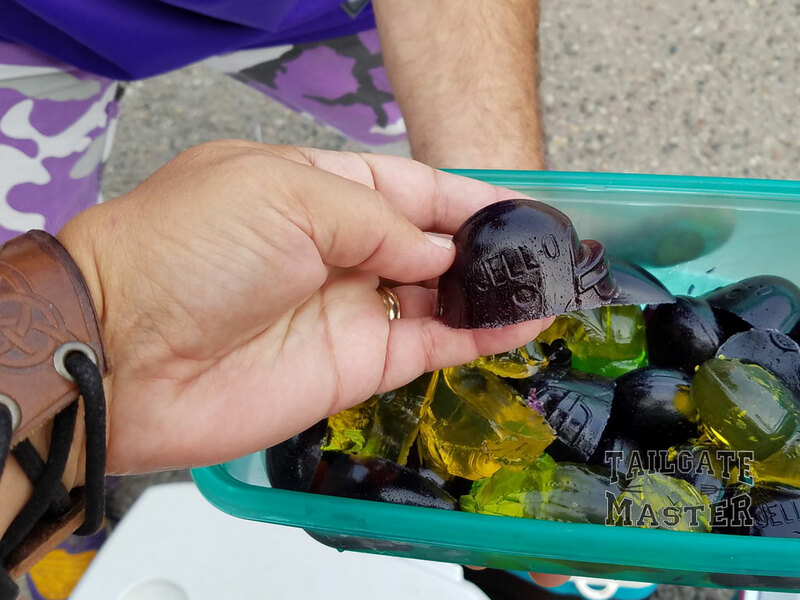 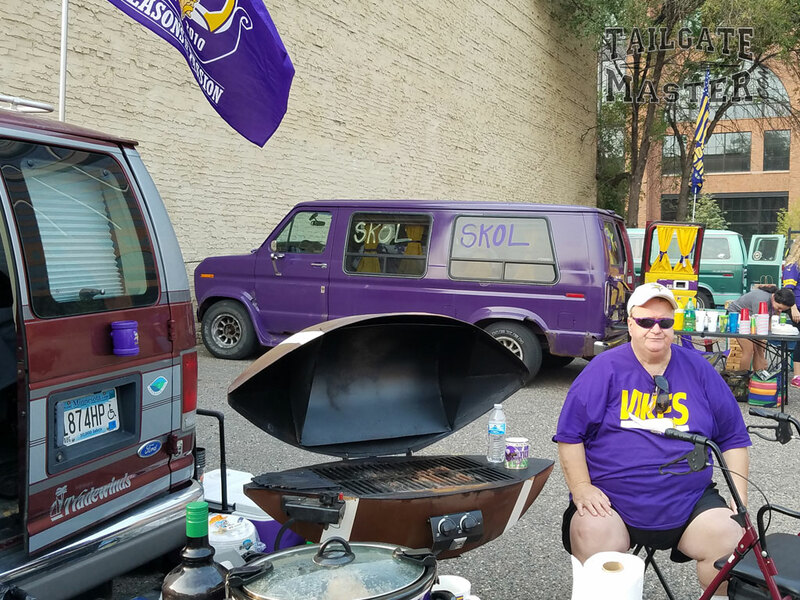 It was great fun to be at the 2018 home opener at US Bank Stadium in Minneapolis, MN. 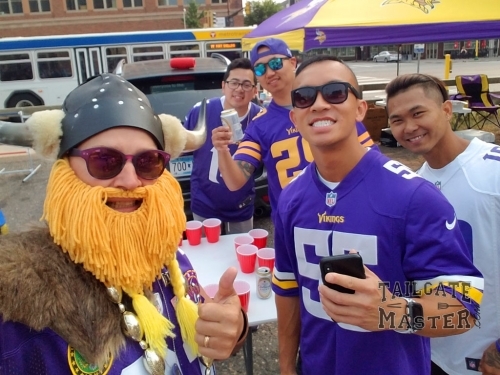 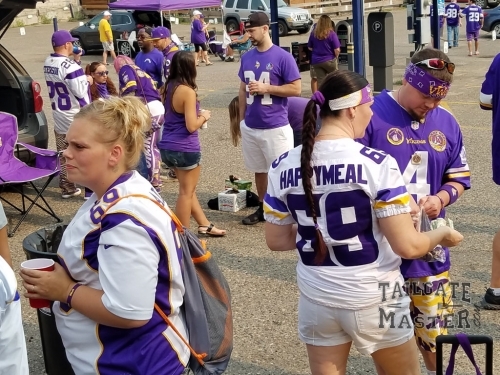 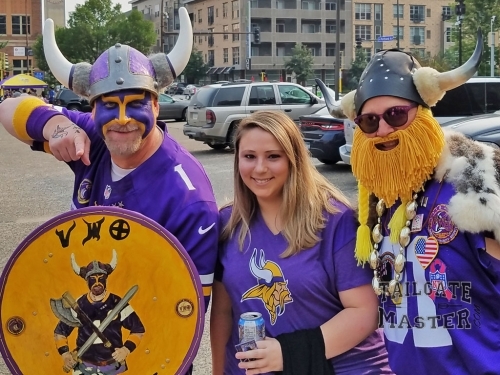 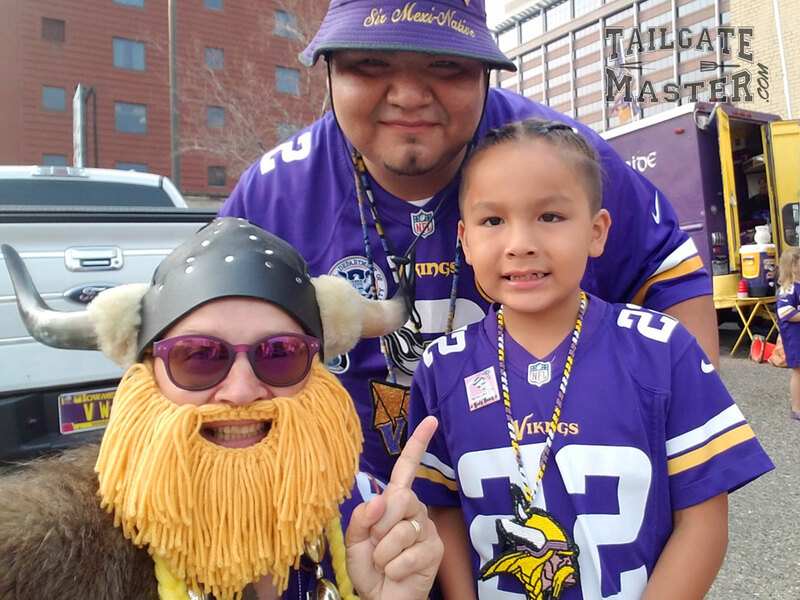 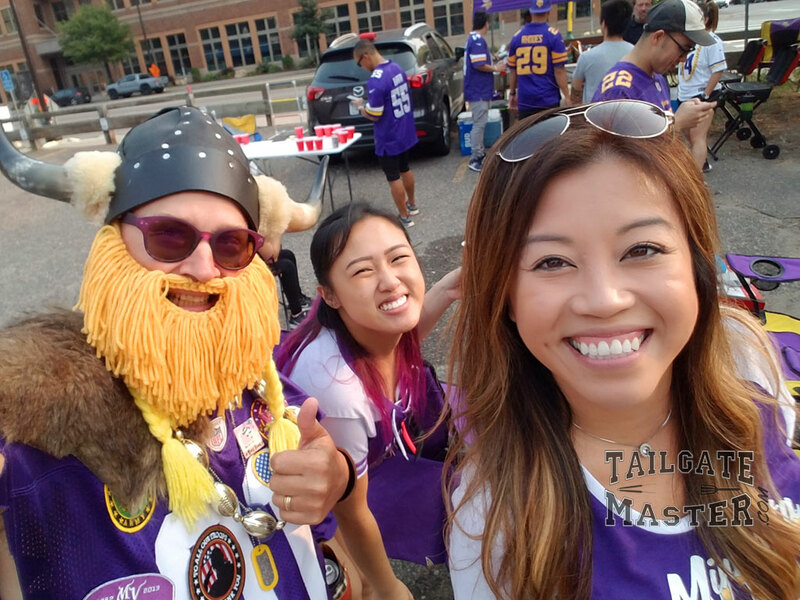 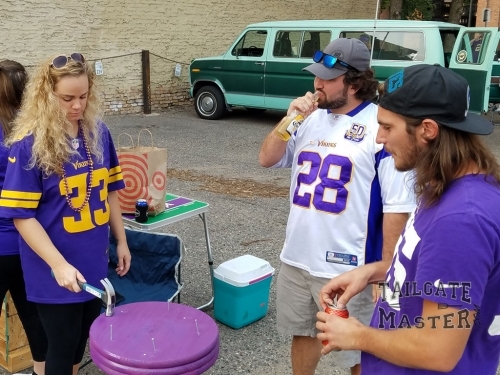 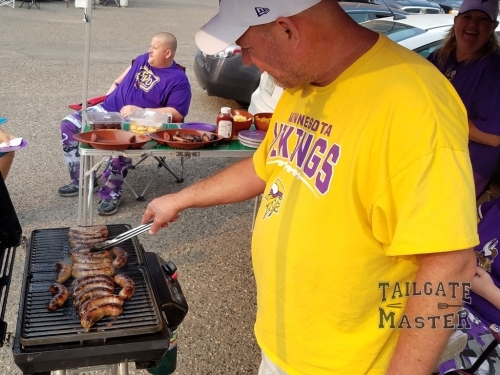 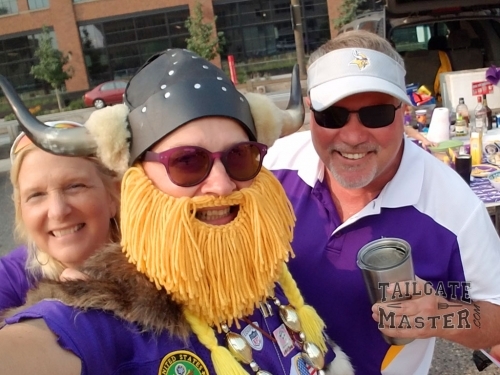 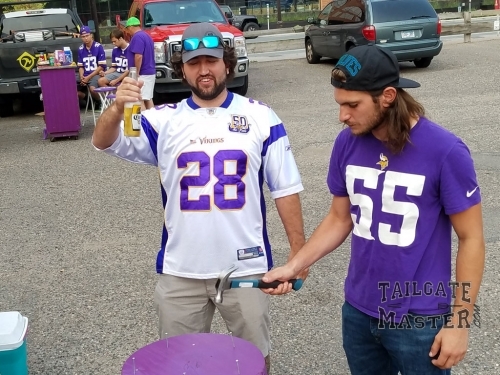 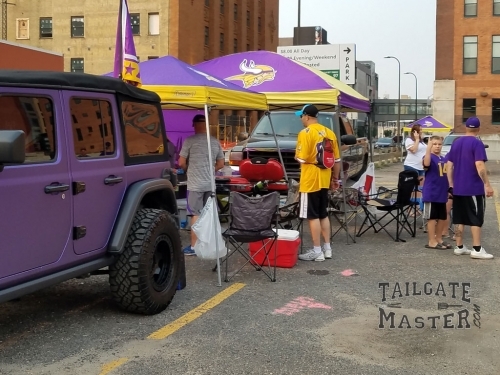 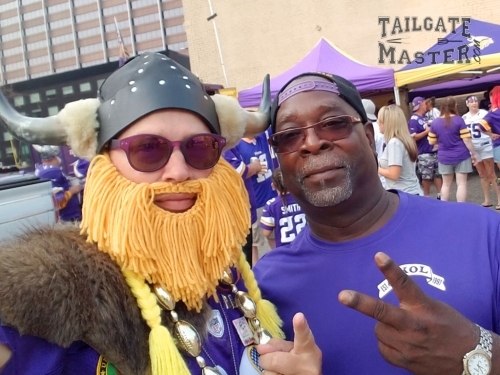 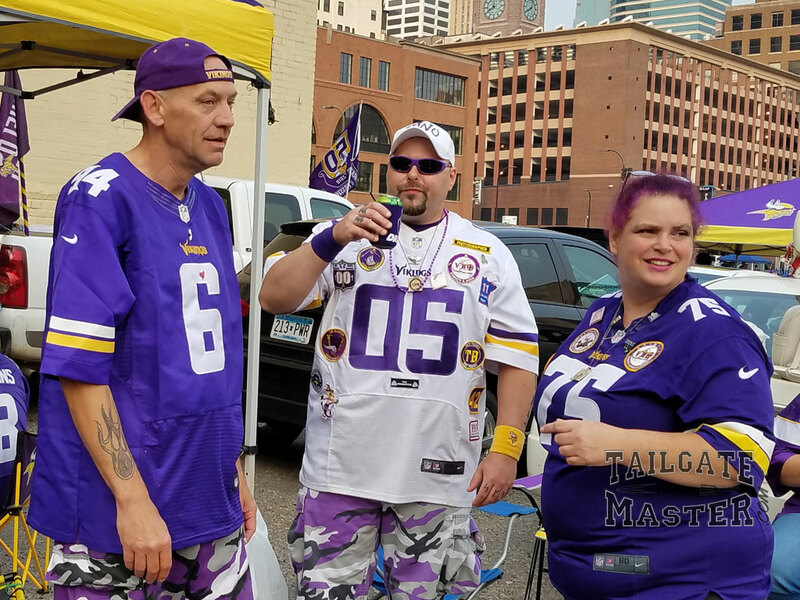 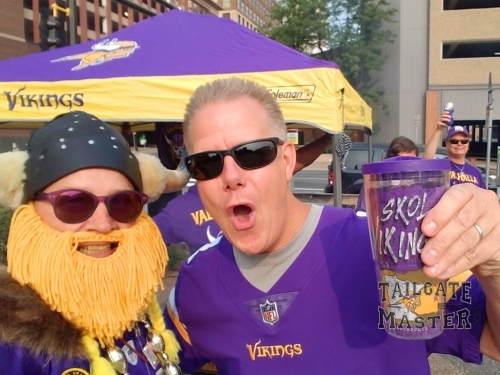 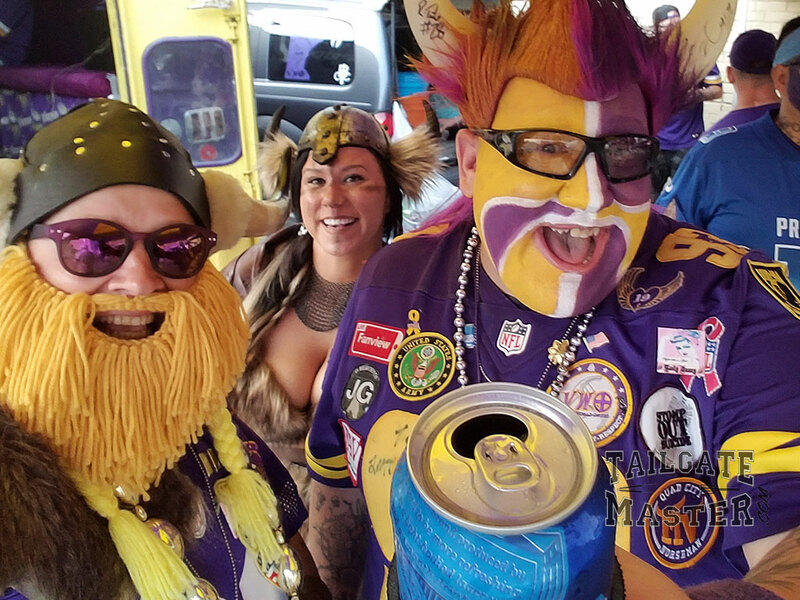 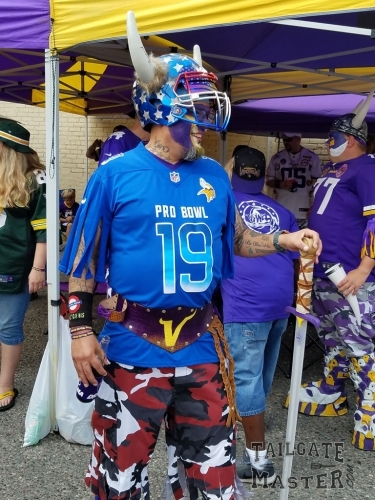 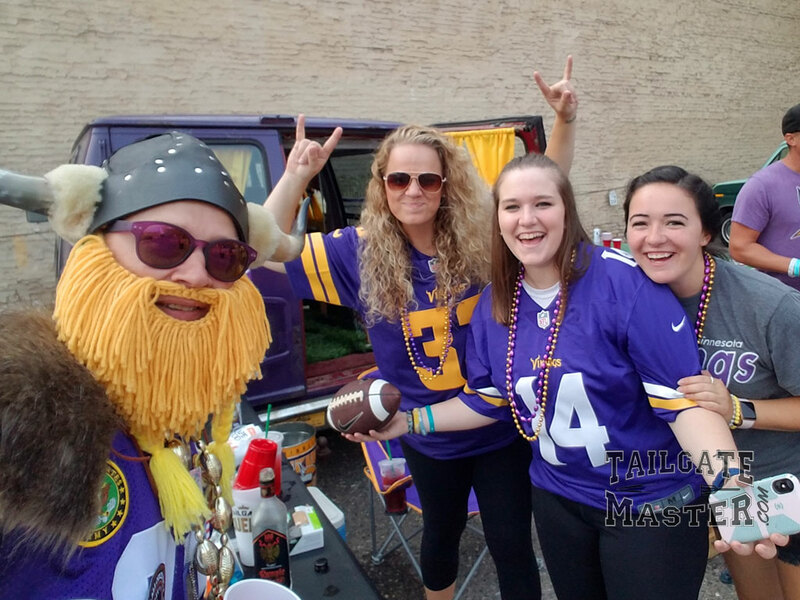 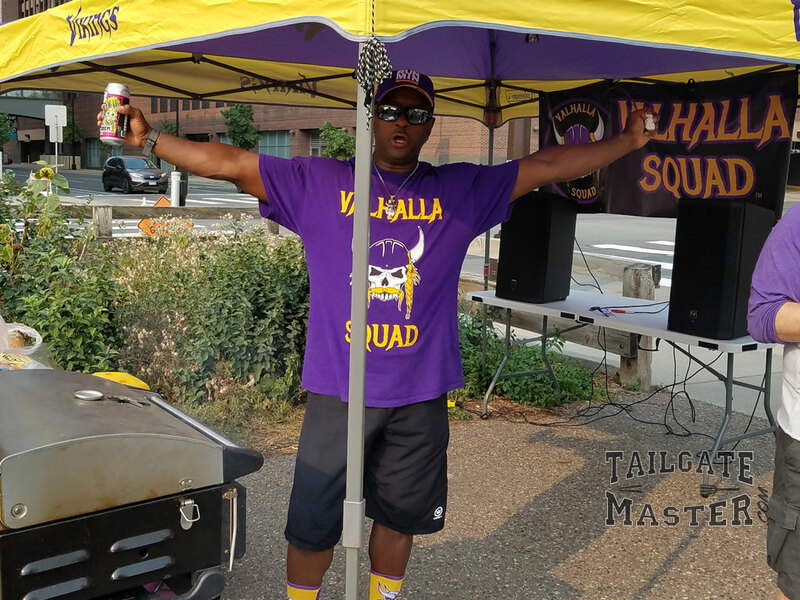 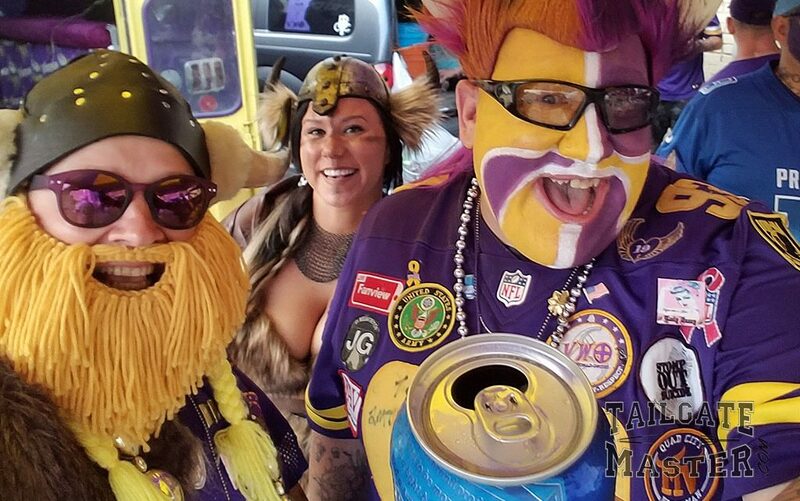 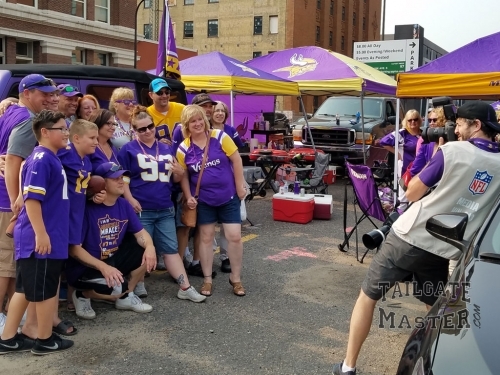 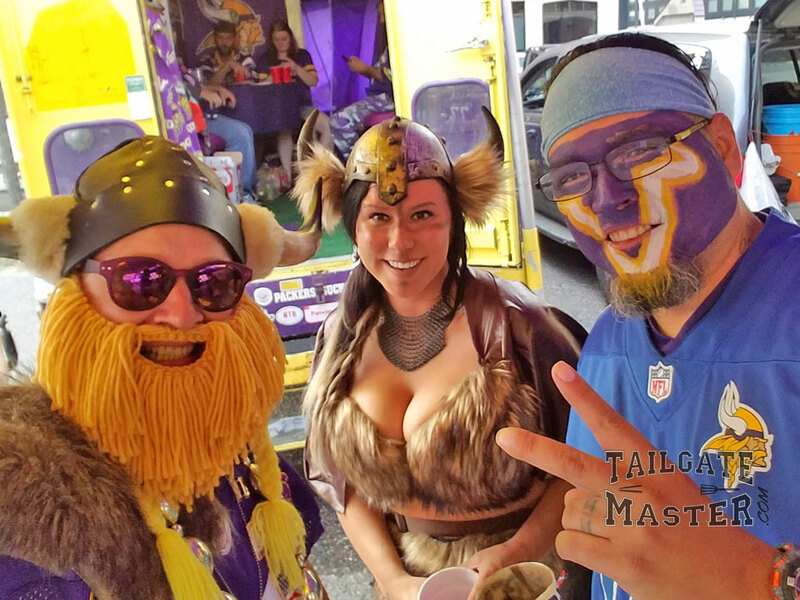 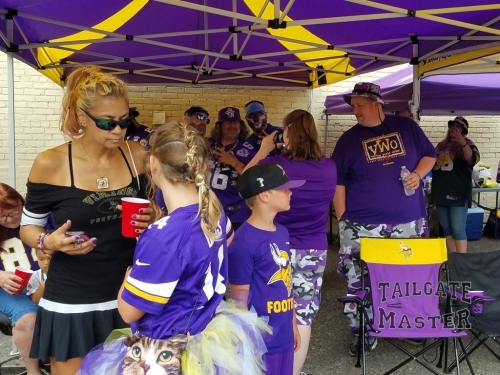 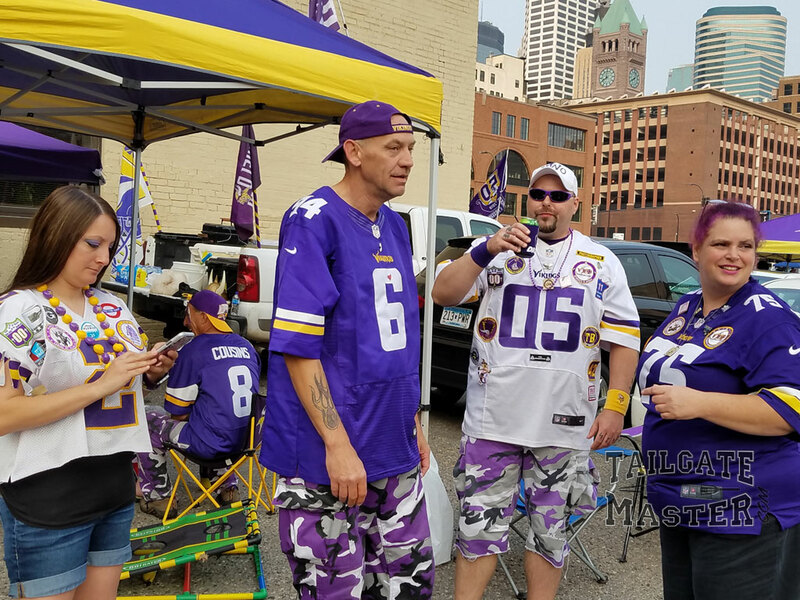 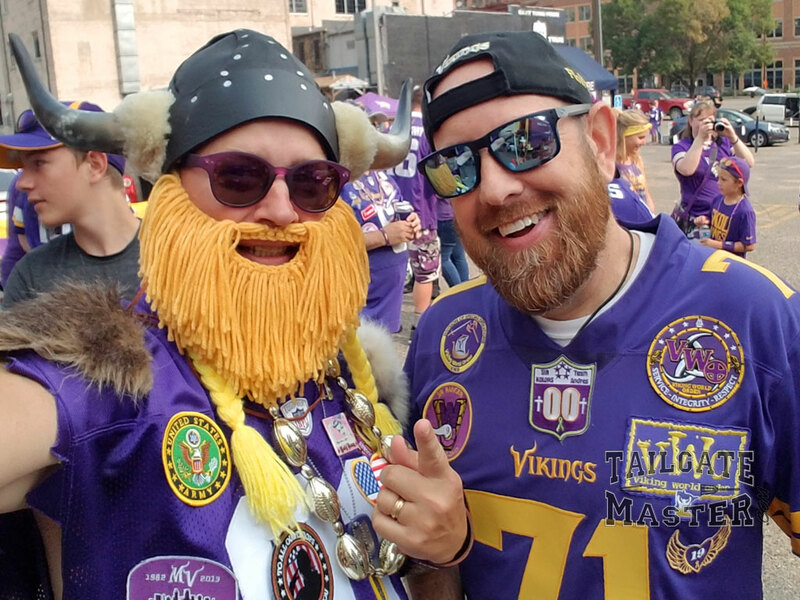 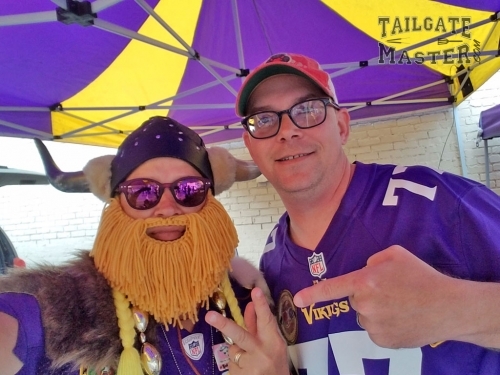 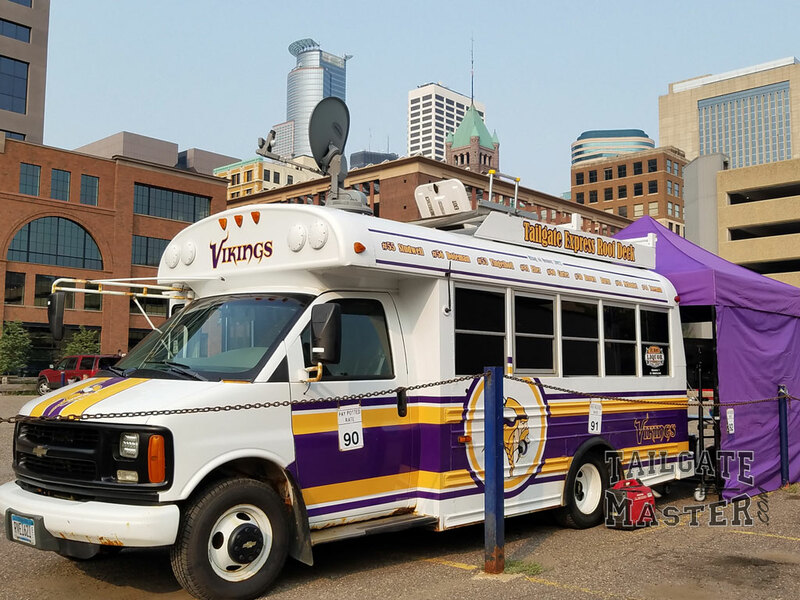 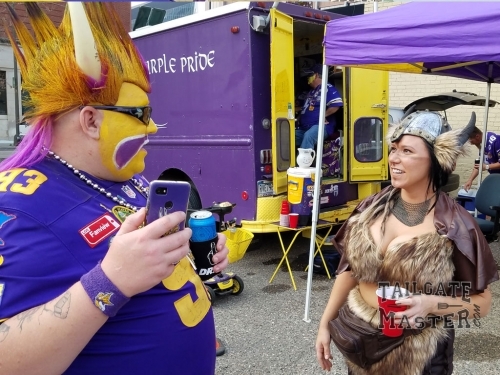 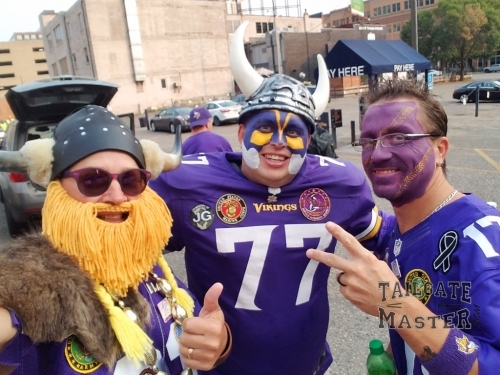 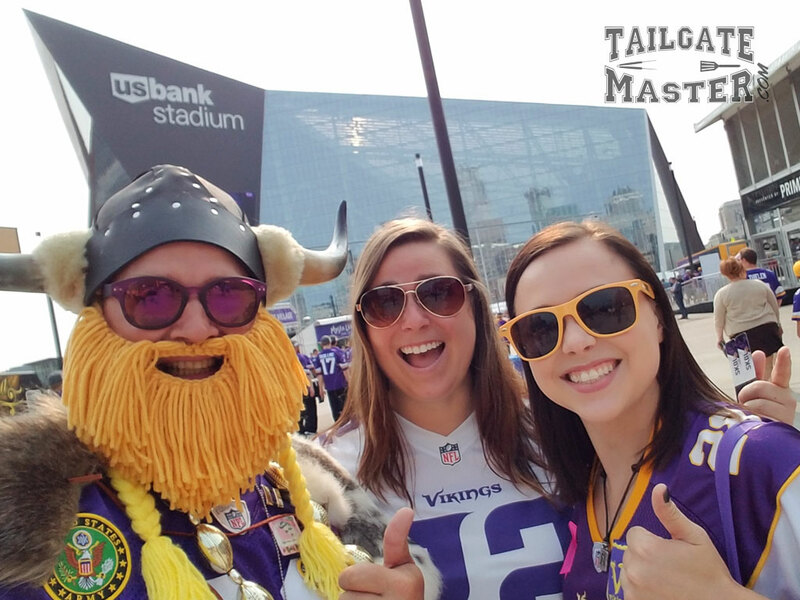 We visited the Viking World Order superfans in lot 53. 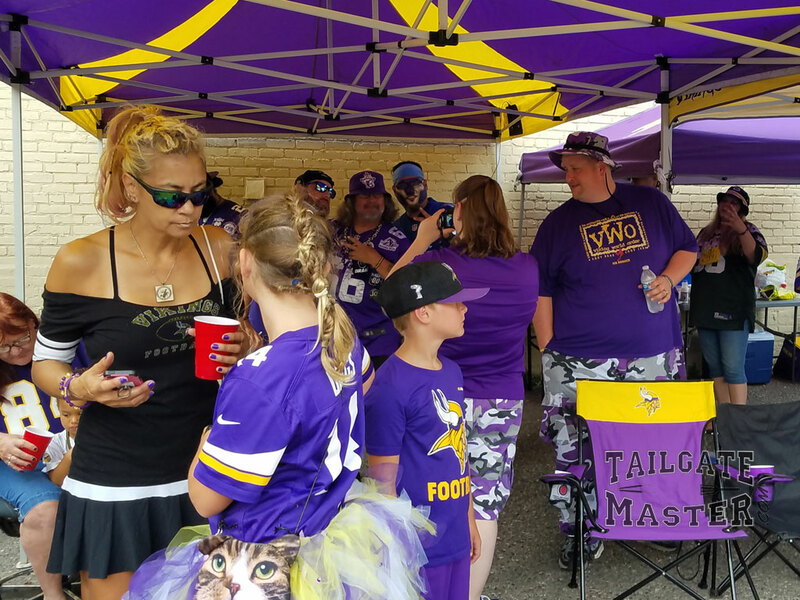 Met many fans and a good time was had by all! 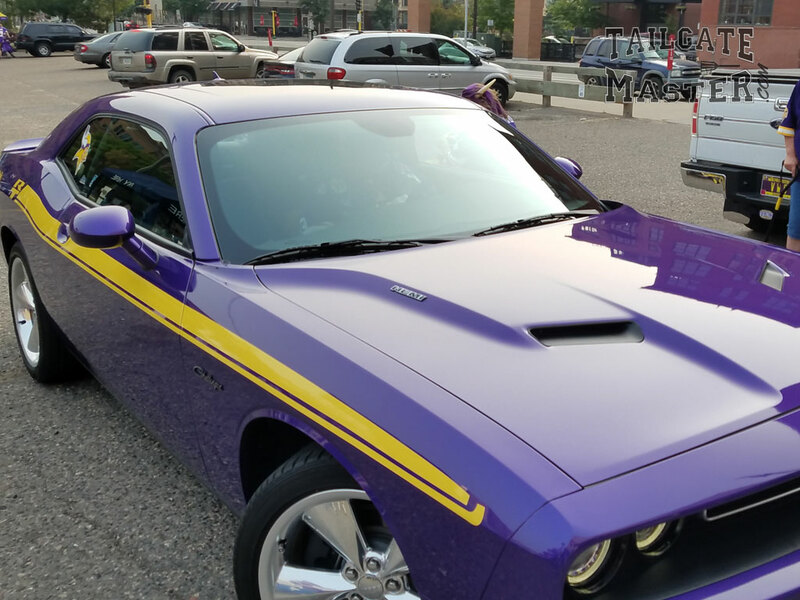 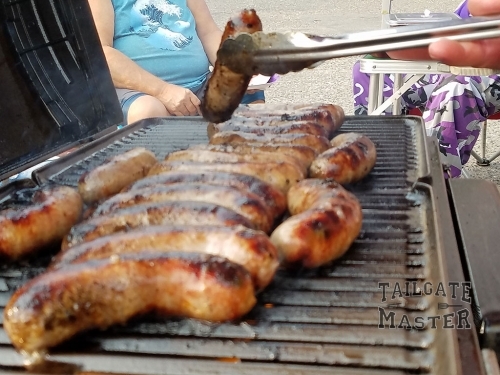 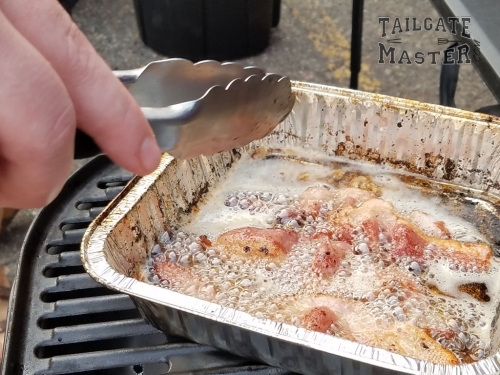 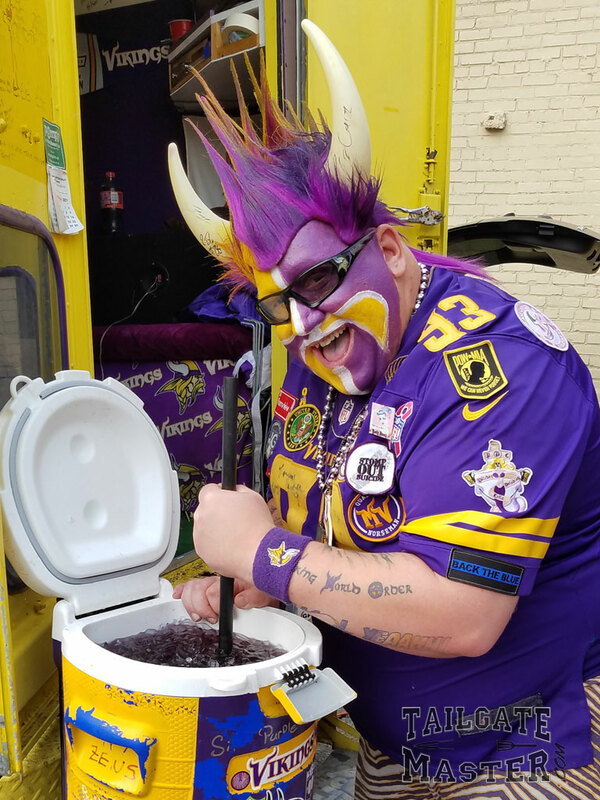 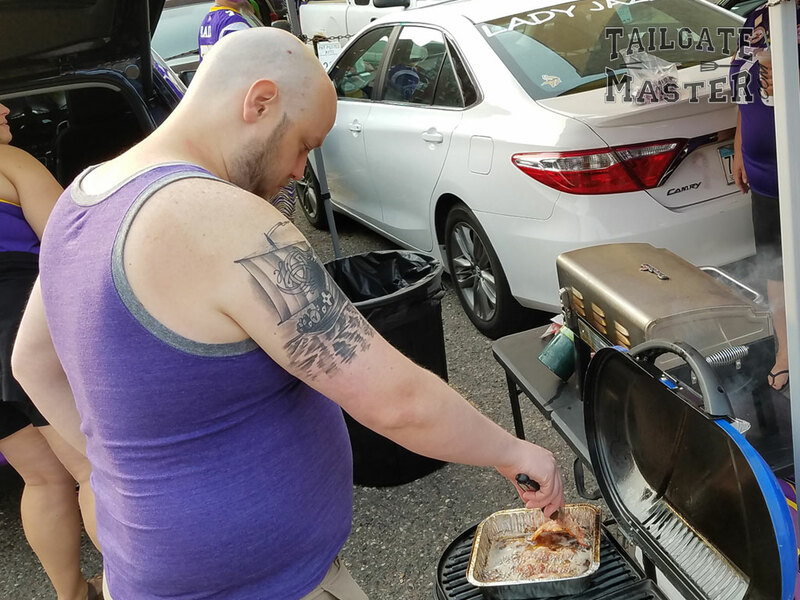 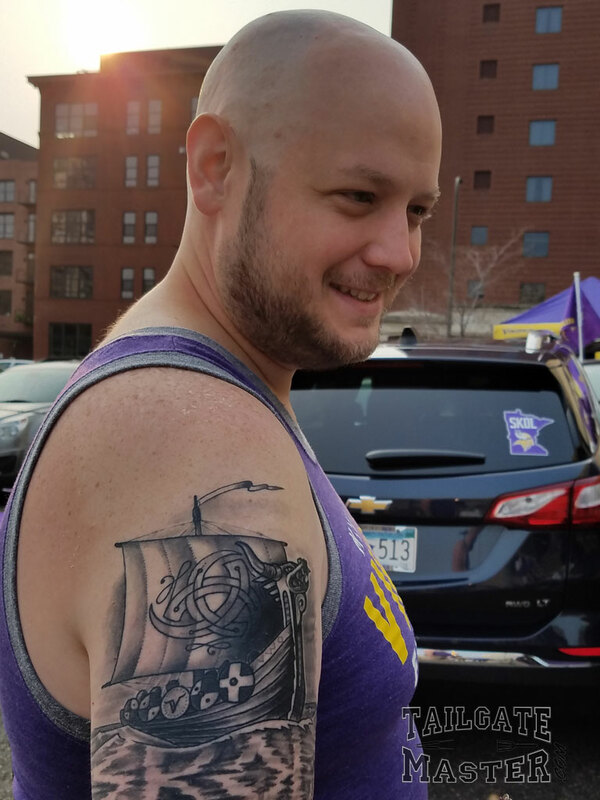 #SKOL! Please feel free to Share this page by using the social buttons below. 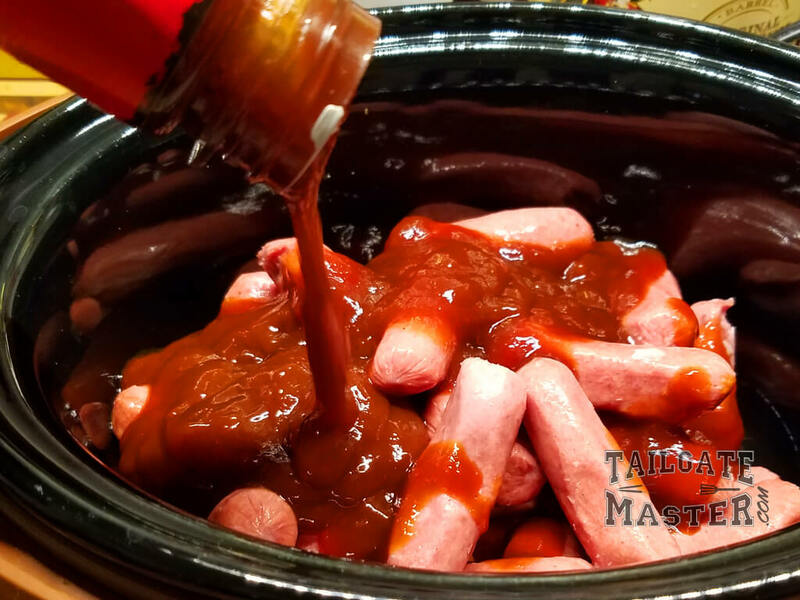 Click here to see more photo galleries.